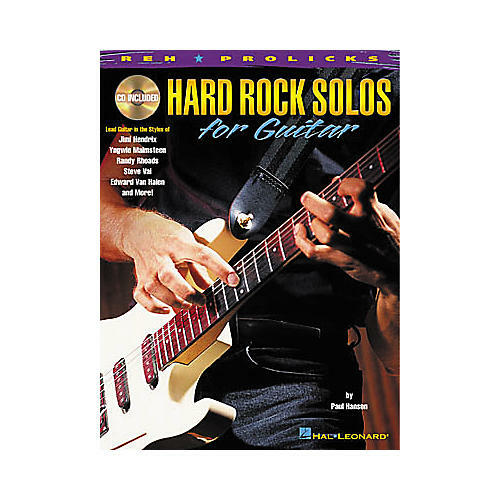 Examine the solo concepts of the masters in this unique book/CD pack. You'll learn the signature techniques of Jimi Hendrix, Yngwie Malmsteen, Randy Rhoads, Steve Vai, Edward Van Halen and many others through phrase-by-phrase performance notes. Also covers long ascending and descending runs, 2-handed guitar, rapid-fire repeating licks, sweep picking, building solos and more. The book includes standard notation & tab, and the CD features full demonstrations and rhythm-only tracks.